When people think of Paris the first thing that gets into their mind is the numerous delight of Eiffel Tower and the romantic atmosphere that surrounds them in all directions. Most travelers to Paris also visit Notre Dame, Louvre andother plenty of cites’ attractions like Cannes, Courchevel, Marseille and Lyon that they may enjoy during their trip. 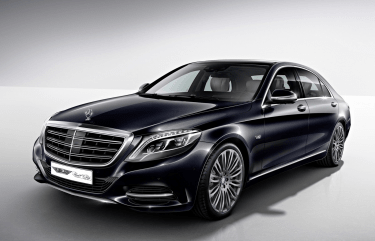 Renting a luxury car like Mercedes would be a great choice to visit any place in Paris at visitor’s time convenient. Bsat El Rih helps you to discover the city by renting a Mercedes with driver to make all your plans possible in a very affordable rates. 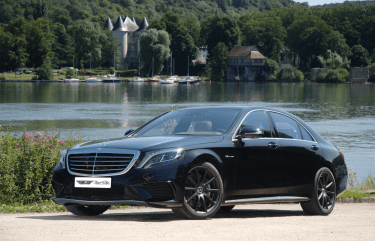 Renting a Mercedes in Paris would be ideal to visit the major cities in France since it has all the modern technology and comfort features you could desire in a car hire. You can now easily book online your car or call us to reserve it. Just pick any Mercedes model you prefer that is posted in the website and get all needed details and specifications of it. While making your reservation you can choose to have a dedicated driver for your trip for any rental car in Paris. 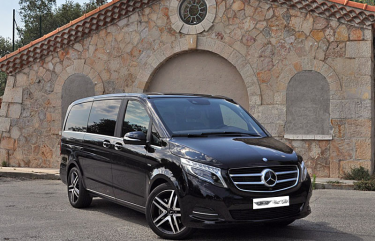 The option to rent a Mercedes in Paris will give you a comfortable, safe visit and an opportunity to visit all the touristic places in this country.